The tool is called the «tooth» of the machine. 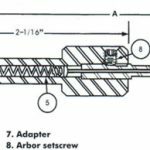 Tool is a tool used in machining, also called cutting tool. Most tools are used by machines, but also by hand. 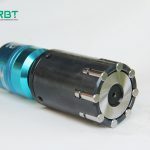 As the cutting tools used in mechanical manufacturing are generally used to cut metal materials, «cutting tools» are generally understood as metal cutting tools. The tool is consumable, so it should be used and maintained carefully. In this way can we extend the life of the tool and make it more economical. 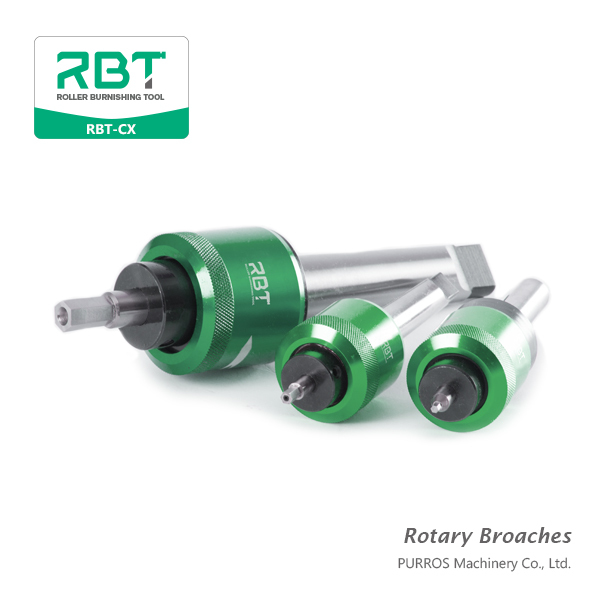 Today, RBT shares a few tips for how to use and maintain the rotary broach.